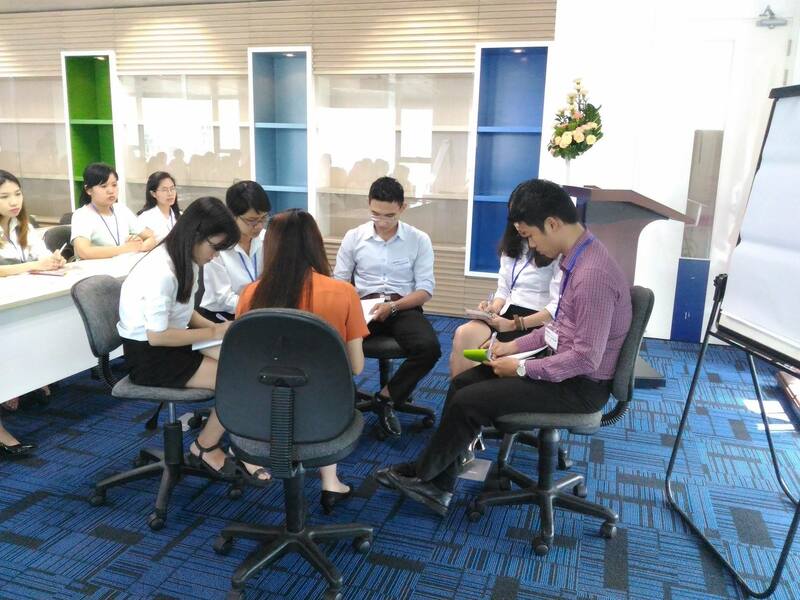 In Vietnam, the services are provided by Deloitte Vietnam Company Limited and other related entities in Vietnam ("Deloitte in Vietnam"), which are affiliates of Deloitte Southeast Asia Ltd. Deloitte Southeast Asia Ltd is a member firm of Deloitte Touche Tohmatsu Limited. Deloitte in Vietnam, which is within the Deloitte Network, is the entity that is providing this Website. 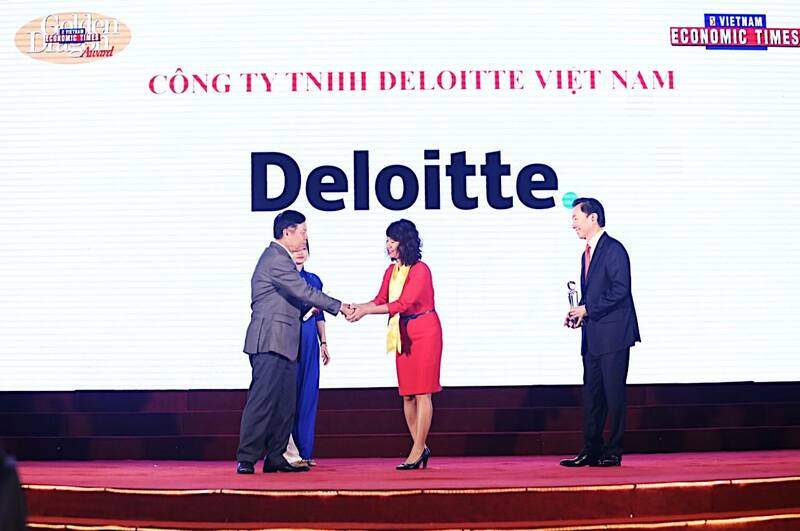 Deloitte in Vietnam, founded over 25 years ago as the first audit and advisory firm in Vietnam, is part of the global Deloitte network, one of the largest professional services organisations in the world. 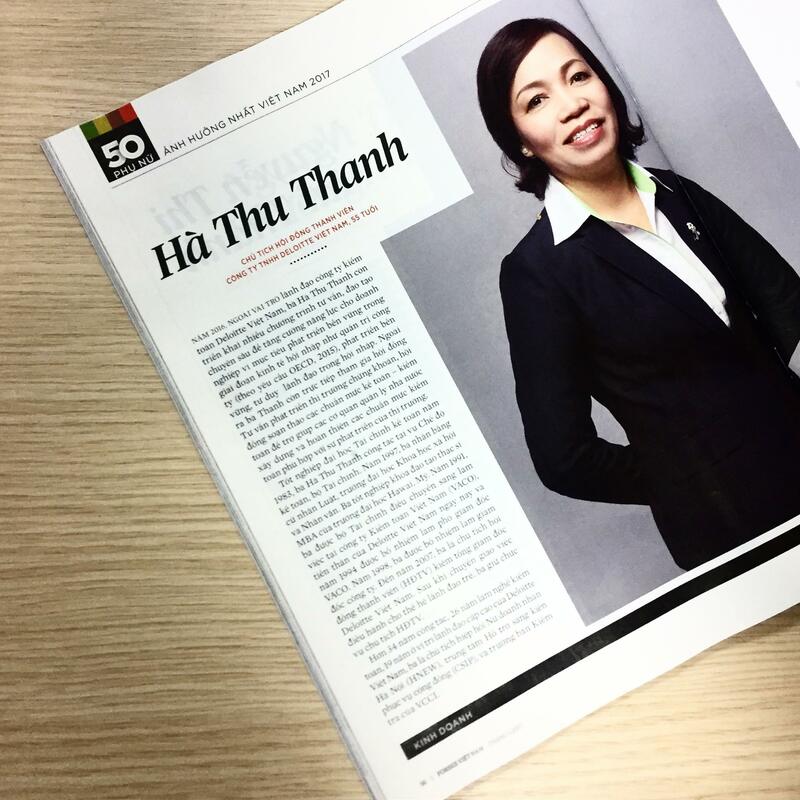 Our clients are served by over 700 staff located in our Hanoi and Ho Chi Minh City offices but also enjoy access to the full strength of our Deloitte Southeast Asia member firm with practices in Brunei, Cambodia, Guam, Indonesia, Lao PDR, Malaysia, Myanmar, Philippines, Singapore and Thailand. 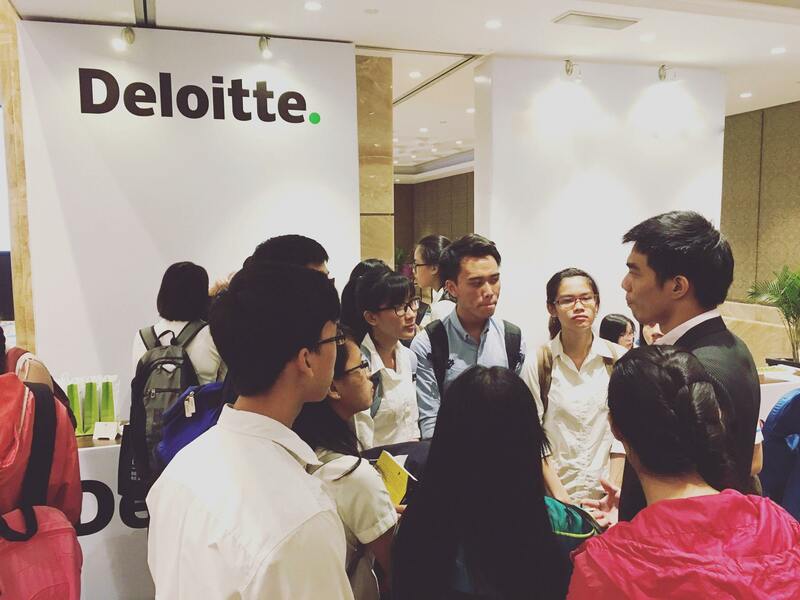 Through our extensive network, Deloitte Vietnam delivers value-added services in Tax, Financial Advisory, Enterprise Risk Services, Consulting, Audit and Professional Training Services to the private and public sectors across a wide range of industries. 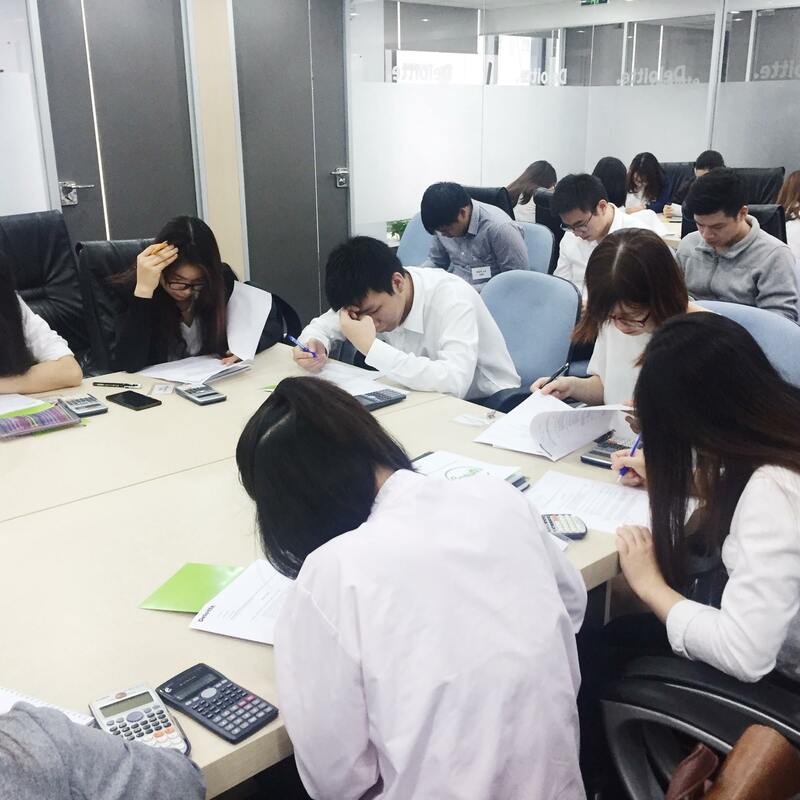 Tax Senior is responsible for working with clients, Vietnamese tax authorities and other State administration authorities; ensure efficient delivery of tax services to clients. _ Working closely with the Audit team to perform assessment of the technical and general IT controls, infrastructure security, database security and business process/application controls _ Identifying and evaluating general IT-related business and technology risks, IT controls which mitigate risks, and related opportunities for improvement. • Proof-read, translate, review and prepare proposals/contracts/financial statements and other related deliverables. • Translate other documents in accounting/auditing/finance fields and other technical documents as required. • Perform other tasks as assigned by EA Team leader. Customs Tax Senior is responsible for development of high quality customs tax solution consultation, and ensuring efficient delivery of tax services to clients. Perform tasks / assignments/ working plan in the auditor’s scope of work as Audit Senior 1, under the supervision of the Manager in charge or Senior in charge of each Engagement. Tax Senior is responsible for conducting Tax work related to review corporate Tax returns as well as value added Tax and or foreign contractor withholding Tax, and other assigned tasks by managers and above; developing and supervising staff; ensure the efficient delivery of Tax services to clients. - Very attractive salaries that commensurate with work experience. - Professional work environment. 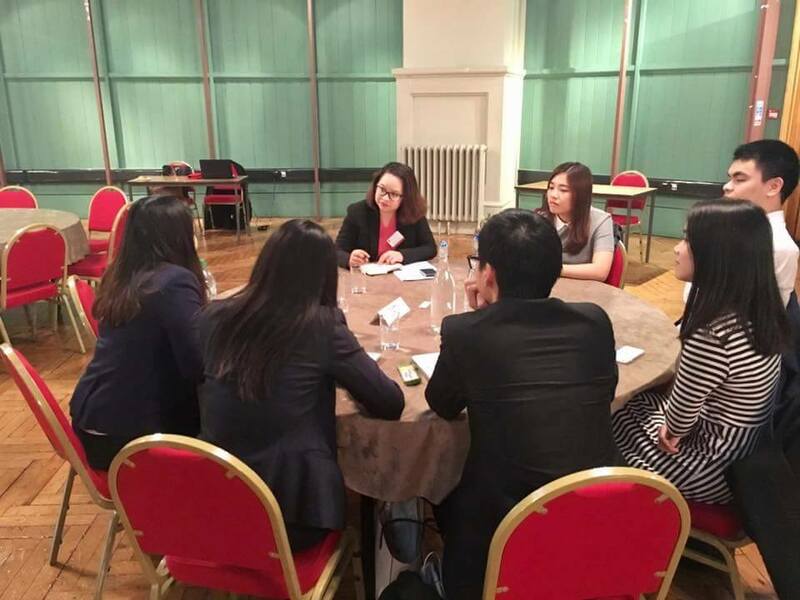 - Annual leave, insurances will be following to Vietnam Law and as company's regulations.